The 2018 Porsche Panamera 4 is a sleek and stylish luxury sedan that can add a boost of sophistication to your adventures throughout the Princeton, Cherry Hill, and Eatontown areas. If you’re seeking a luxury sedan to help you get around in style, this vehicle is certainly on your radar. But how can you tell if it’s the right choice for you? 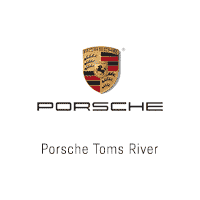 Let our team of experts at Porsche Toms River provide you with the important details that you need to decide. Our 2018 Porsche Panamera 4 review will cover a variety of factors that make up this luxury sedan. We’ll focus on the vehicle’s performance and power, style and design, and the audio and technology features. You’ll learn enough about this sedan to be able to determine if it seems like the right choice for you. The Porsche Panamera 4 delivers a remarkable performance thanks to its equipped 3.0L turbo V6 engine. This engine gets paired with the 8-speed Porsche Doppelkupplung Transmission with the Auto Start Stop function. The engine can deliver an impressive 330 horsepower and 331 lb-ft of torque that reasonably explains how this vehicle can go from 0-60 mph in 5.2 seconds and deliver a top speed of 162 MPH. The Porsche Panamera 4 even features All-Wheel Drive that puts you in control at all times, no matter the road conditions. 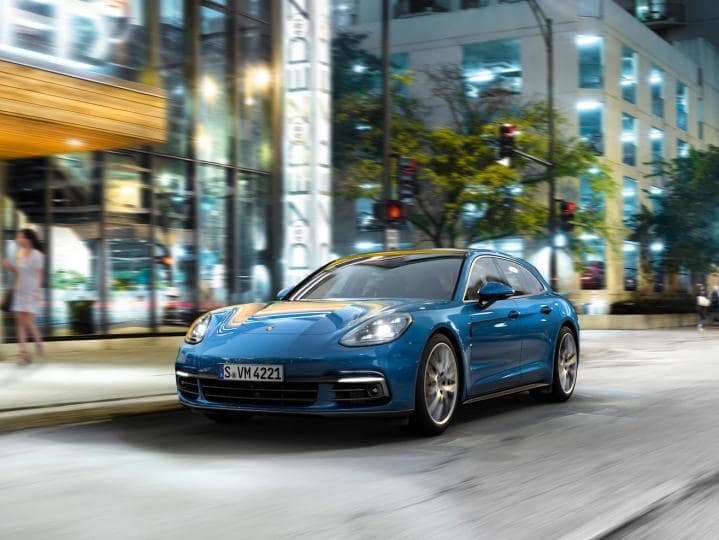 When it comes to luxury sedans, the Porsche Panamera 4 certainly stands out in the crowd. This vehicle features a smooth body with accentuated curves that highlight a sophistication, but also hint at this vehicle’s commanding performance on the road. The rear windshield cascades into a smooth transition into the vehicle’s cargo compartment. The sedan features the iconic Porsche front fascia with its smooth hood and its slightly raised headlights. The 19-inch Panamera wheels complement the vehicle’s aggressive stance on the road, too. The Porsche Panamera 4 interior is reminiscent of a cockpit, with its impressive display of instruments, controls, and meters. The vehicle features a 12-inch high-resolution touchscreen display with a glass-like surface that’s smoothly mounted into the dashboard and provides you with clear and easy access to the assortment of features that the luxury sedan comes with. You can sit back and enjoy audio from the HD Radio™, CD player, or the portable media device that you have connected to the USB port or the auxiliary input. 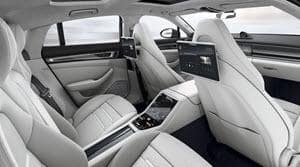 Now that you’re more familiar with this luxury model after reading out 2018 Porsche Panamera 4 review, you’re closer to deciding on how you feel about the sedan. But while you learned all about what this vehicle can do, how it looks, and what it features, there’s still more to be learned. Why not see what the 2018 Porsche Panamera can do while out on the road by scheduling a test drive with us at Porsche Toms River? At Porsche Toms River, we’re thrilled to help drivers in the Princeton, Cherry Hill, and Eatontown areas make the right decision when they’re on the lookout for the right luxury car.